Optic atrophy can be defined as damage to the optic nerve resulting in a degeneration or destruction of the optic nerve. 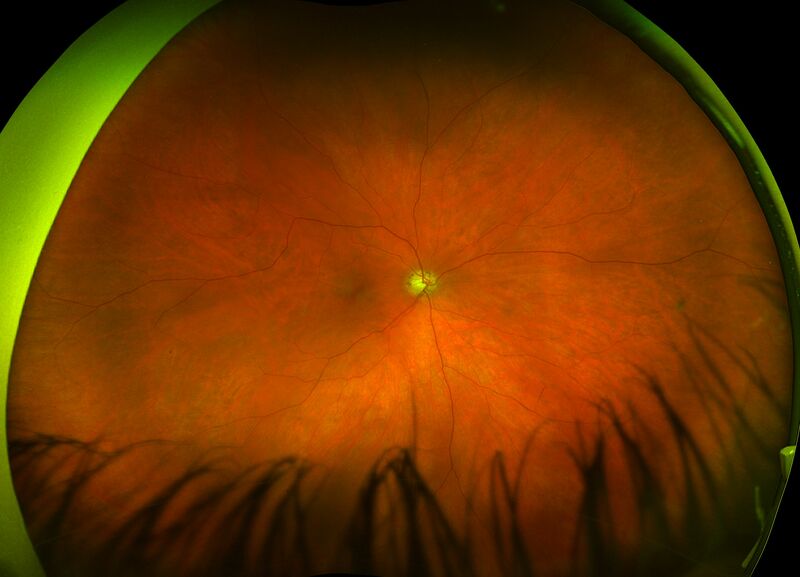 Optic atrophy may also be referred to as optic nerve head pallor because of the pale appearance of the optic nerve headas seen at the back of the eye. 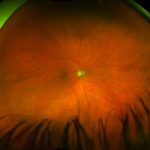 Possible causes of optic atrophy include: optic neuritis, Leber’s hereditary optic atrophy,toxic or nutritional optic neuropathy, glaucoma, vascular disorders, trauma, and other systemic disorders.